We need Certified Special Education Teachers that are available to start right away! Several immediate open positions in all subjects include Art, Math, Physical Education, Science, History, General Ed. and more. We'll even consider General Education Teachers with Special Ed experience. Must be Maryland or DC Certified. Full-time and Temp positions available! If you're a Certified Teacher and looking for employment, get in touch with us to schedule an interview. Our teachers work in schools located in DC and Baltimore metro areas. Demand is extremely high right now so don't delay. Please call Dave Komorek at 301.276.8262 301.276.8262 today! The ability to maintain a positive learning environment by utilizing excellent classroom management skills. Join a team that is making a difference in the community! Anova is Northern California's most trusted provider of educational, behavioral, and therapy services for children with autism and all types of disabilities. This is a full-time, Contracted (Exempt) position and is based on the number of school calendar days. The Special Education Teacher is responsible for planning, structuring, implementing and evaluating the behavioral and educational components of their classroom. This position oversees the daily operations of their classroom and assumes responsibility for the design and implementation of IEP goals and objectives. This position supervises and offers guidance to classroom staff to ensure a positive and high quality teaching environment, and ensures compliance with agency policies and procedures and other appropriate regulations and standards. 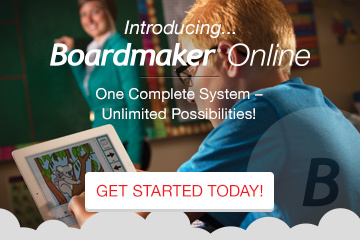 Must hold a valid CA Special Education Teaching Credential or Intern Credential. At least two years of experience working with developmentally disabled and / or emotionally disturbed students in an environment utilizing an Applied Behavior Analysis approach. Must have computer access with internet capabilities. Anova benefits include Health, Dental, and Vision Insurance, Term Life Insurance, 403(b) plan, and the Employee Assistance Plan (EAP). All Anova employees also participate in training and professional development. With campuses in three North Bay counties and administrative offices in beautiful wine country, Anova employees enjoy the climates, communities, and scenery that make Northern California one of the most desirable places in the world to live and work. Please go to http://www.anovaeducation.org/careers to download and submit an employment application. You may also send a cover letter, employment application, and resume via email to Kelly Obremski at kobremski@anovaeducation.org or call 707-527-7032 707-527-7032 for more information. Preschool Special Education Teacher' Travel Opportunity! Mediscan is hiring a full time Preschool SPED Teacher for the 14/15 year on the San Francisco Peninsula. Interested candidates must have appropriate education, credentialing, etc. We are looking for preschool special education credentials. New grads welcome! Mediscan Therapy specializes in placing clinicians in pediatric settings. We offer a variety of work options from per-diem to travel, giving our employees more opportunities and flexibility. We invest in our employees' professional growth and provide the tools and resources needed to optimize your potential. Come and be a part of Mediscan's growing team! Must have Bachelor's Degree in Special Education or other related field. Must have preschool credential. New graduates are welcome! We offer competitive pay, medical benefits, PTO, relocation assistance, and more. For immediate consideration, call 877-630-2044 877-630-2044 to speak to one of our recruiting specialists or visit our website: www.mediscan.net to apply online. Webwise Therapy Services (webwiseeducation.com) offers an innovative way to deliver online special education services to students with special needs from the comfort and safety of their own homes. We are looking for full-time employees and independent contractors. At WebWise, all special education sessions are delivered online and teachers will work with students via an interactive virtual classroom. Special Education teachers will work from their home office, providing individualized instruction with the support of our team, resource library, and on-going continuing education. Teachers will need a computer, webcam, and a quiet, professional working environment, free from distractions in order to deliver services. Special education sessions are scheduled based on your availability, providing a flexible work schedule. Tutors must have current credentials and at least one year of school-based experience. WebWise Therapy Services offers a flexible, individualized approach to learning; aligning education with each student's needs and creating a life-long strategy for success regardless of age or grade level. Manage a caseload of students on either a part-time or full-time basis. 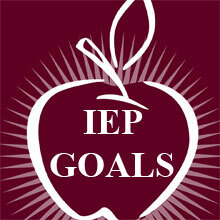 Provide virtual instruction in accordance with students' IEP goals. Develop, write and help implement IEPs. Provide progress reports as required. Ongoing communication with parents and teacher to ensure IEP goals are being met. Maintain accurate and up-to-date data in the company's Learning Management System. 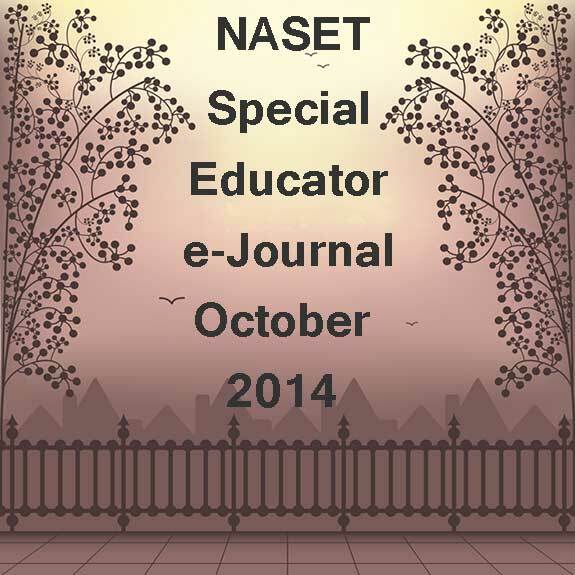 Valid Special Education credential in your home state.